Ferguson and Ferguson is a personal injury, bankruptcy, criminal and domestic relations law firm located in Huntsville and Decatur, Alabama. Our firm was established in 1993, and has been serving North Alabama residents for over 25 years. As a small law firm, we are committed to providing you and your family with unparalleled service and direct contact with your attorney at all times. Our top rated lawyers offer free consultations and are available 24/7 to help you with your case. 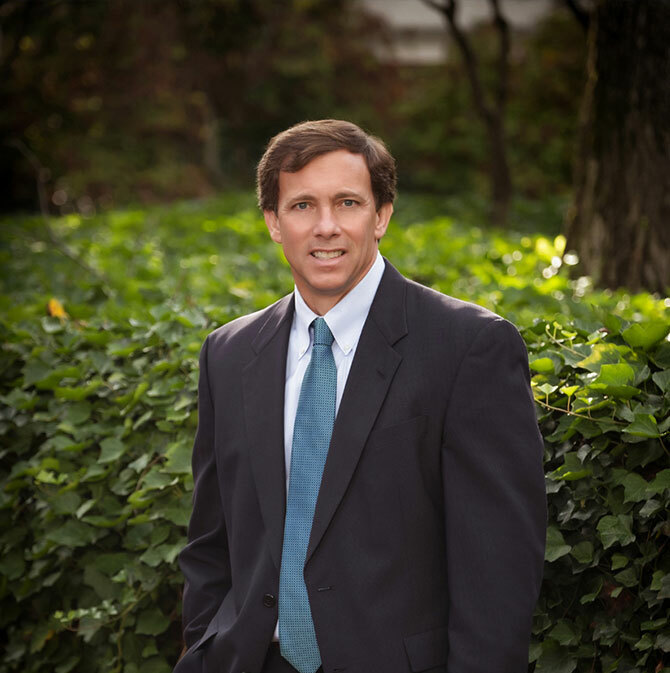 Randy W. Ferguson has practiced personal injury for over twenty (20) years. Randy provides his accident and injury victims and their families with the highest quality personal service in his quest to make them whole. Mr. Ferguson earned his Bachelor of Science and Juris Doctorate from the University of Alabama in Tuscaloosa. He was admitted to practice in Alabama courts in 1991 and the U.S. District Court for the Northern District of Alabama in 1993. Mr. Ferguson is BV peer review rated by Martindale-Hubbell. Randy has been involved in multi-million dollar recoveries for his clients, including seven figure wrongful death cases. Jackie Ferguson Graham has practiced accident and injury law for over twenty-five (25) years. She earned her Bachelor of Arts from the University of Alabama in Huntsville and her Juris Doctorate from the University of Alabama in Tuscaloosa in 1987. She is admitted to practice in all Alabama State Courts and the U.S. District Court for the Northern District of Alabama. 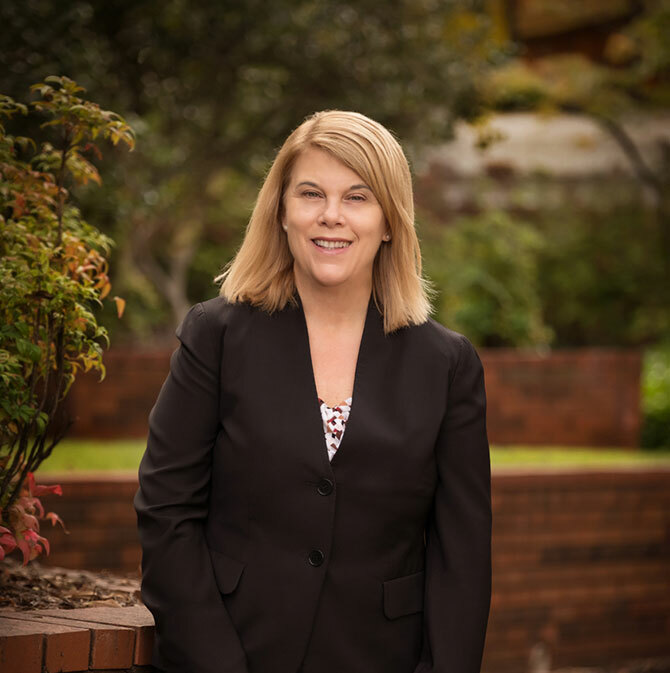 A member of the Alabama State Bar, Jackie Ferguson Graham is BV peer review rated by Martindale-Hubbell. She represents individuals and families who dealing Bankruptcy and Domestic Relations.